An extremely light and quickly absorbing skin concentrate that smoothes the appearance of fine lines, scars and skin damage by providing the skin with plenty of firmness, suppleness and elasticity. Revive Concentrate contains MSM, which boosts collagen production, as well as firming DMAE and moisture-binding, nutrient-rich blue-green algae extract. Vitamin E and nourishing oils support the skin’s functions in preventing damage and signs of ageing, while also softening the skin and helping it retain moisture. 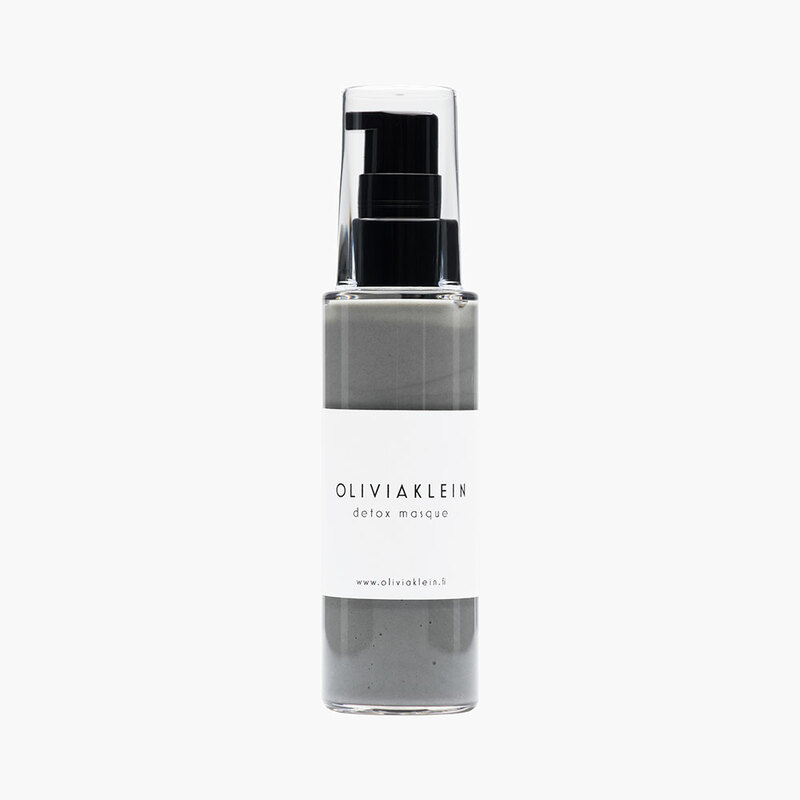 Revive Concentrate can be used on the entire face, including the delicate skin around the eyes. It is suitable for daily use on all skin types, and is recommended particularly for skin damaged by acne, signs of ageing and fine lines. Our concentrates provide an additional boost of targeted deep treatment to your daily skin care regimen. They are easy to incorporate, for example into your night-time skin care routine! 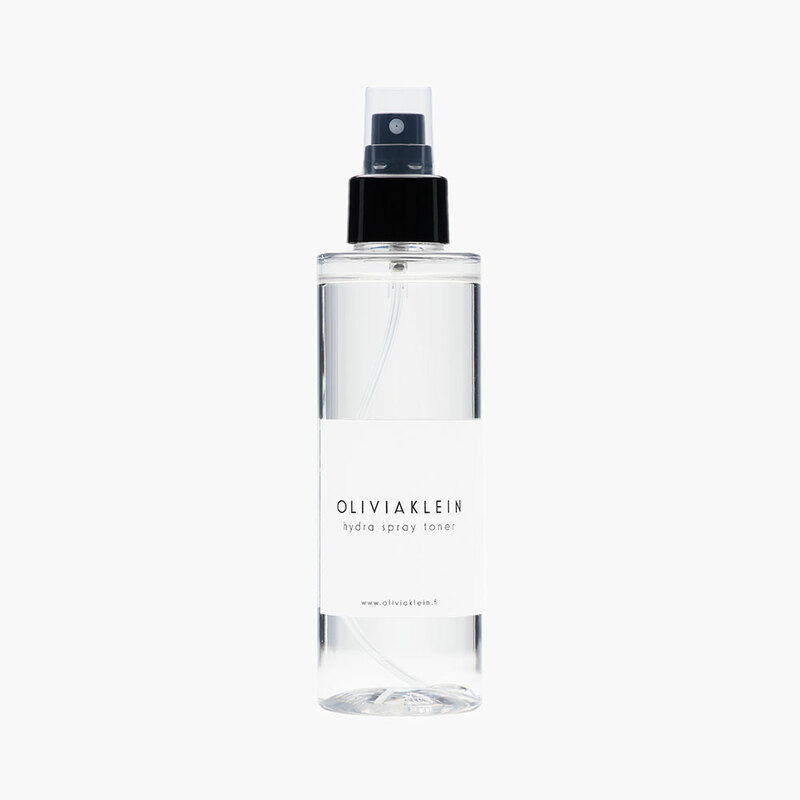 For best results, apply concentrate regularly after using toner but before moisturising. 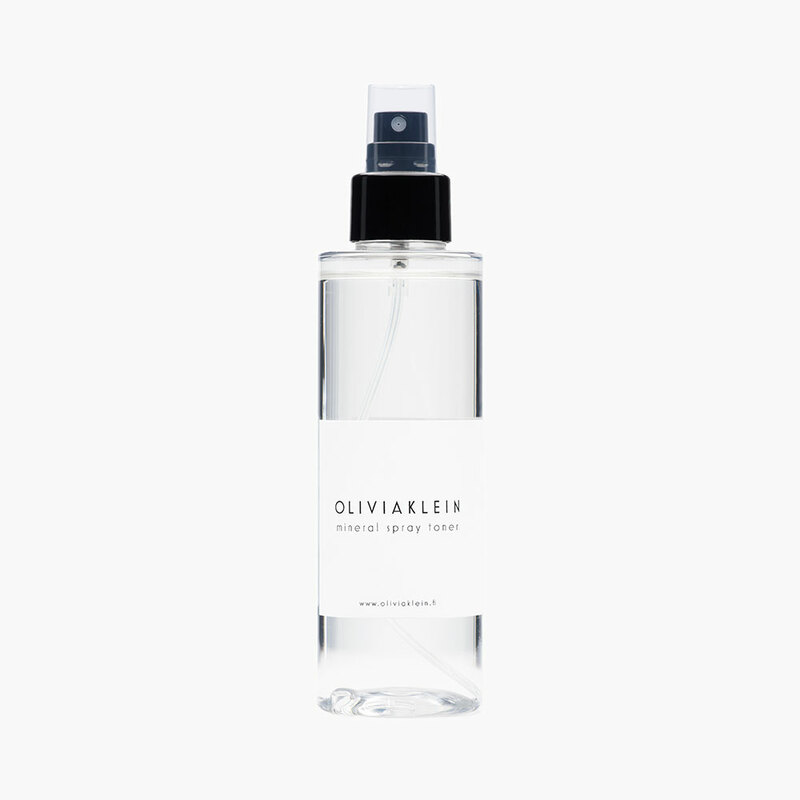 Cleanse the skin and spray it moist with toner. Spread a small amount of concentrate onto clean, moist skin. Help the concentrate absorb by gently massaging it with your fingertips. The concentrate will absorb fully within 5—10 minutes. Apply moisturiser as usual. If you experience a mask-like or oily feeling on the skin after application, it is possible you have applied too much product. Remove any excess product by gently dabbing with a dry cloth. Revive Concentrate improves the appearance of fine lines and wrinkles by providing the skin with firmness and suppleness, but these results must be upheld with regular use of the product. We recommend that you use concentrates primarily in the evenings. Gently massage a thin layer of concentrate onto the skin and let absorb fully before applying moisturiser. When treating fine lines and scarred or damaged skin, always take care to avoid rubbing the skin and ensure that the skin stays moisturised. Revive Concentrate can also be used underneath make-up, but we recommend that you allow the product to absorb for at least an hour before applying other products. Storage: Store in a dark, dry place at room temperature. Use by: Use within 12 months of opening.